A Major development programme is on the cards for China Southern Airlines, the company's boss has revealed at the World Routes conference today. Tan Wangeng, the chief executive officer at China Southern told the gathering in Guangzhou, that his airline is planning to boost its fleet to more than 2000 aircraft before the end of 2034. He also confirmed the major full-service carrier is looking at ways in which to work with a number of low-cost carriers in the region. Local media is reporting that Tan said the plan was for China Southern to increase fleet numbers to 1000 by 2020 - the airlines current fleet is over 780 aircraft. The number of aircraft, both passenger and cargo will then rise to 2000 between 2020 and 2035. According to Tan Wangeng there will be 200 million tourists from China by 2020 which would give the carrier a mass of opportunities. Local media is also reporting that the CEO said plans were already underway in cooperation with other carriers, “All major airlines need partners and we are looking into the possibility of establishing more joint ventures. We haven’t tried with low-cost carriers yet, but we are considering how to cooperate with them,” he is reported to have said at the conference. China Southern Airlines, which is already the largest airline in the People’s Republic of China, recently started a new direct service between Sanya and London Heathrow. This new direct service between Sanya and London Heathrow operates every Thursday and Sunday and is flown by an Airbus 330-200 aircraft. 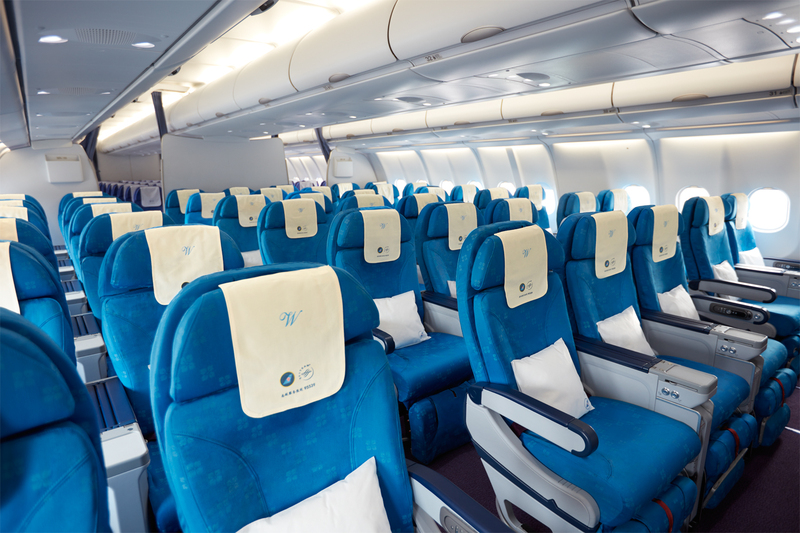 The configuration on the aircraft for the route enjoys 4 First Class seats, 24 Business Class seats and 187 Economy Class seats. 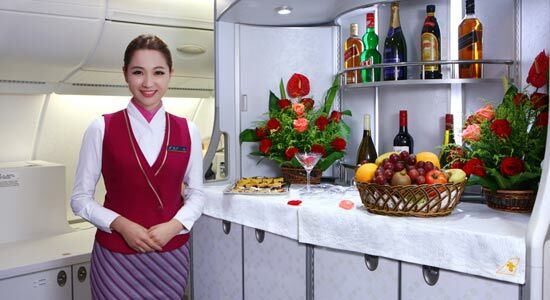 China Southern Airlines also offers travellers daily, non-stop service between Guangzhou and London Heathrow and the Wuhan/London route is available every Monday, Wednesday and Friday. The commercial aviation industry in China has seen remarkable and unprecedented growth over the last few years with a number of airlines increasing fleet numbers and inaugurating new services to various destinations around the globe. However, some in the industry are warning that some of that growth may be somewhat curtailed due to excess competition and the on-going trade war instigated by US President Donald J Trump.